Walden Park! One of Atlantas most prestigious & sought after Neghborhoods. 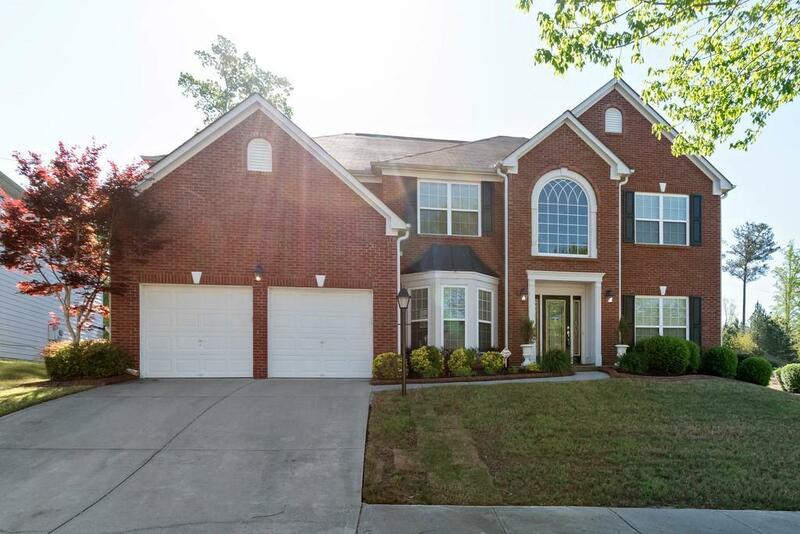 This beautiful 5 bedroom Brick-front home has a Two - story foyer and Family room. The Large Kitchen has tons of storage with a large island. Seperate formal Living and dining rooms. Main level has bedroom with full bath. Home has large Master suite with his and hers closets double vanity and jetted tub. Home is move in ready Don't miss out.